There are several types of aches and pains one may experience in his or her lifetime. Joint or muscle pain or aches, stiffness, swells, inflammation, redness, etc. 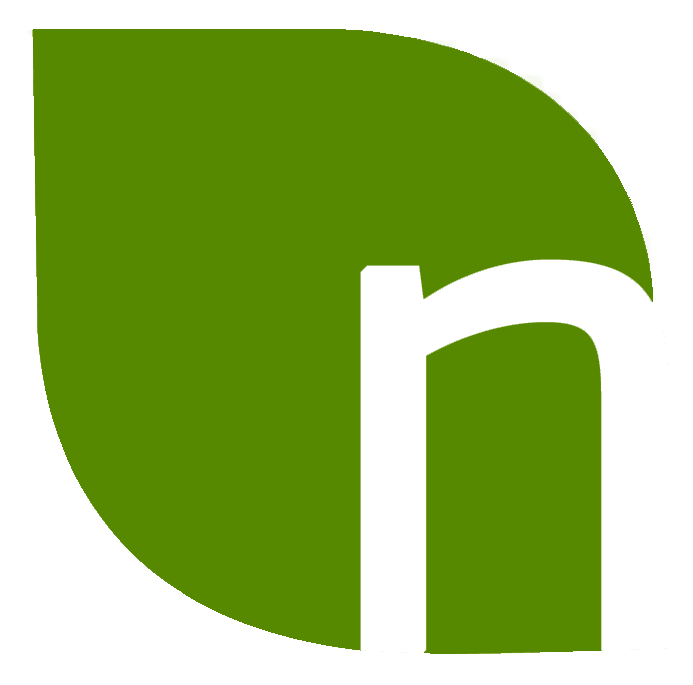 are some of the symptoms that can affect any individual of any age. There are a number of aspects that can manipulate one’s daily activities like exercising vigorously or in wrong posture, lifting heavy weight, infections such as malaria or flu, amount of potassium or calcium less than required by the body, fibromyalgia, various injuries and arthritis. Arthritis too has more than hundred forms that may occur due to specific reasons. Most common reasons behind arthritis disorder include wear and tear of cartilage in old age, autoimmunity, and many more. You might be facing one of these forms of aches but don’t worry as we have the loophole to your every problem. 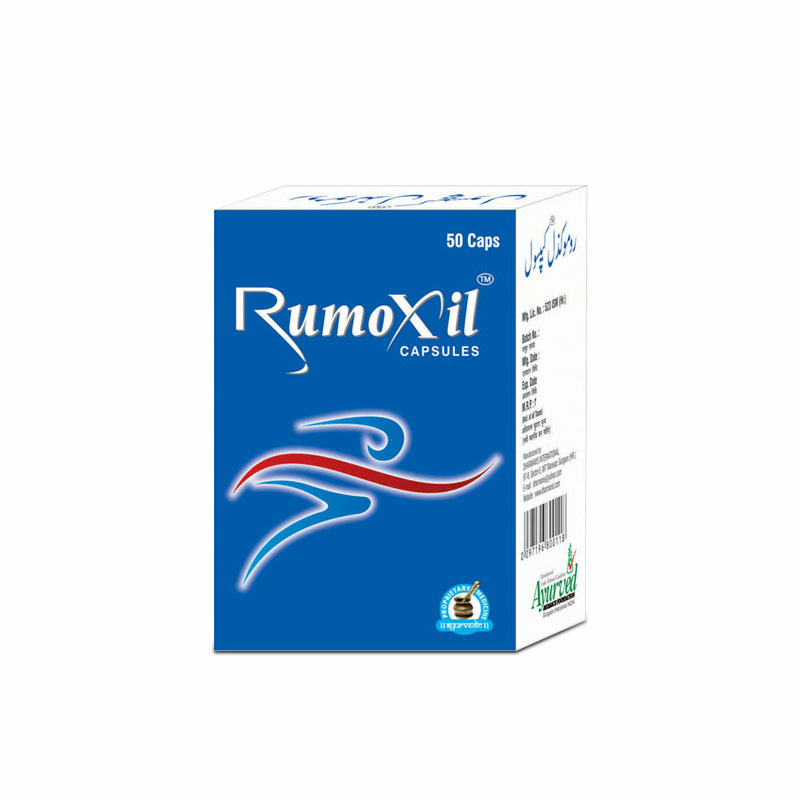 Rumoxil capsules as herbal joint support supplements are the highly effective rectification for the whole issue that brings results for long run. 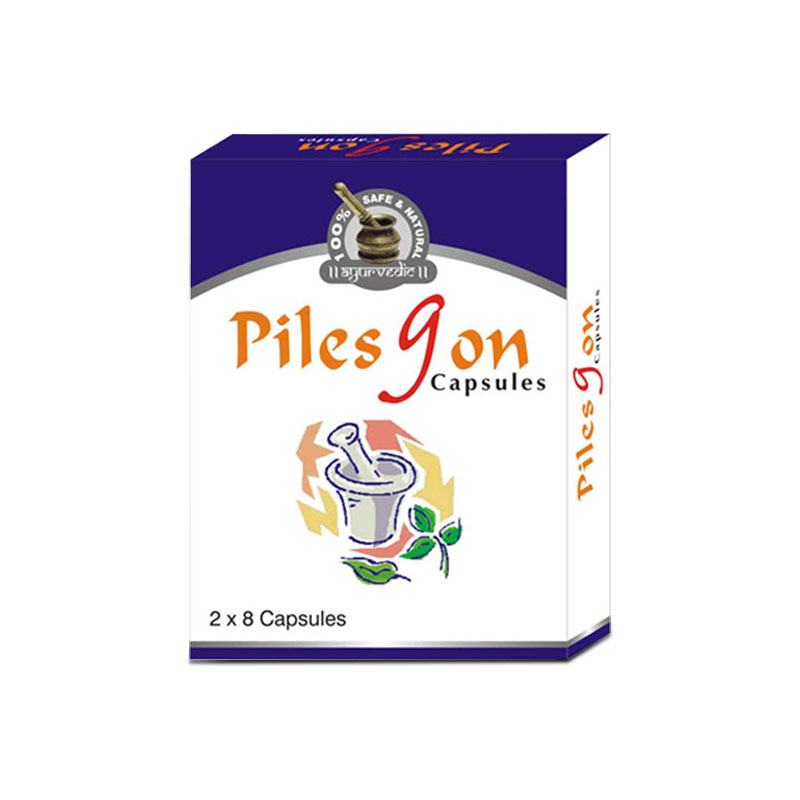 These capsules contain ingredients that are proficient in minimizing this problem. By going through the contents of Rumoxil, you will discover that these are the potent herbs highly capable in bringing you the results. Chopchini reduces the arthritis joint pain and makes them flexible. Rasna is another potent herb used since ages for handling the joint aches, inflammation and muscle tenderness. Suranjan has got pain relieving features. It improves the blood flow and minimizes the muscle sprain. 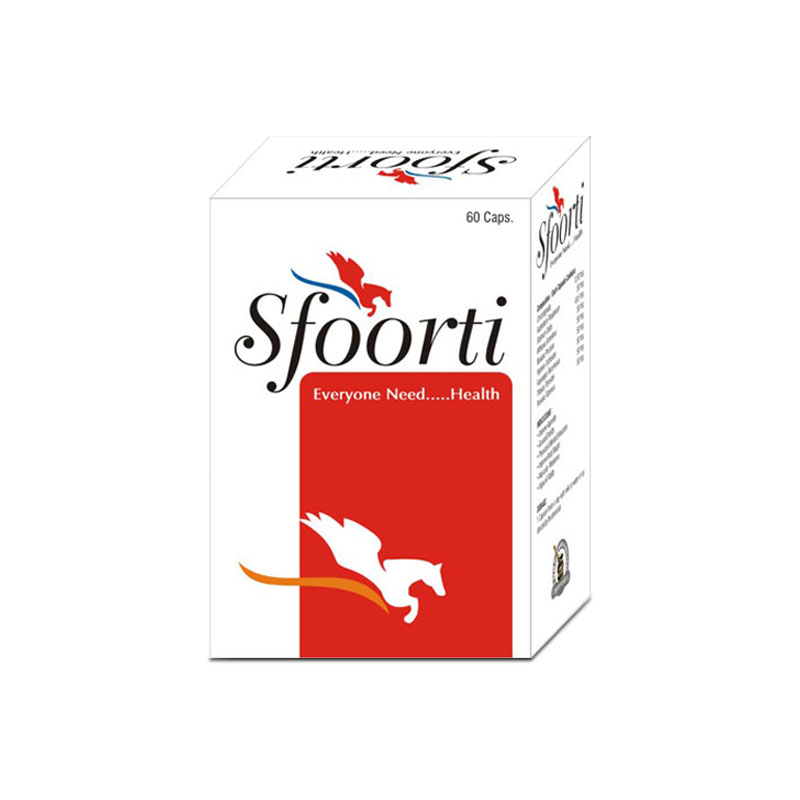 There are other supporting herbs such as Swarn Bang, Nag Bhasm, Kesar, Soth, etc. 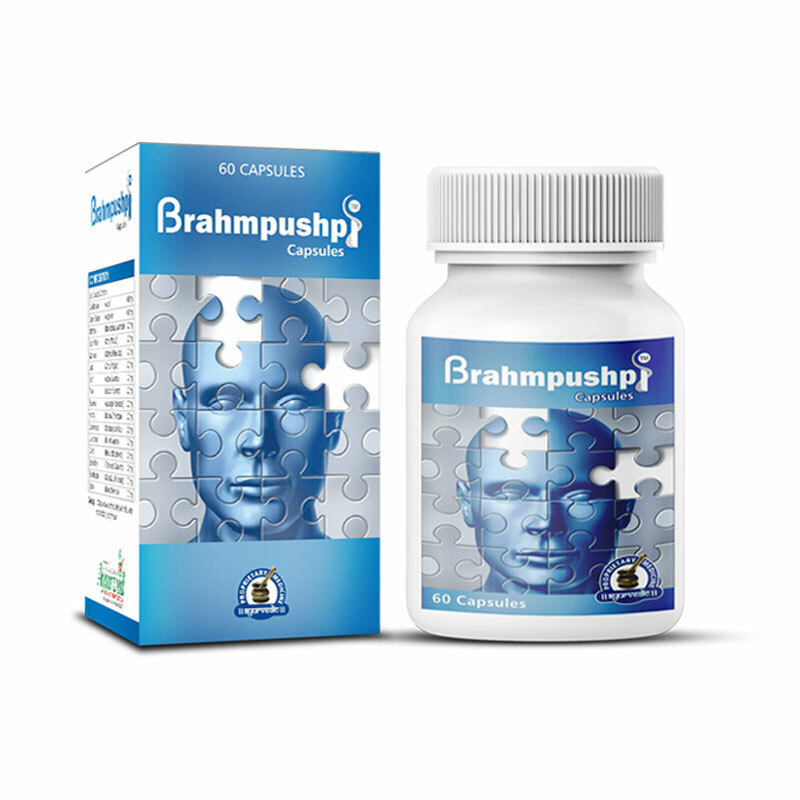 that are combined together to form the most powerful formula for muscle and joint pain relief. While taking Rumoxil capsules, you are guaranteed of observing the positive outcomes without facing any harmful impacts. 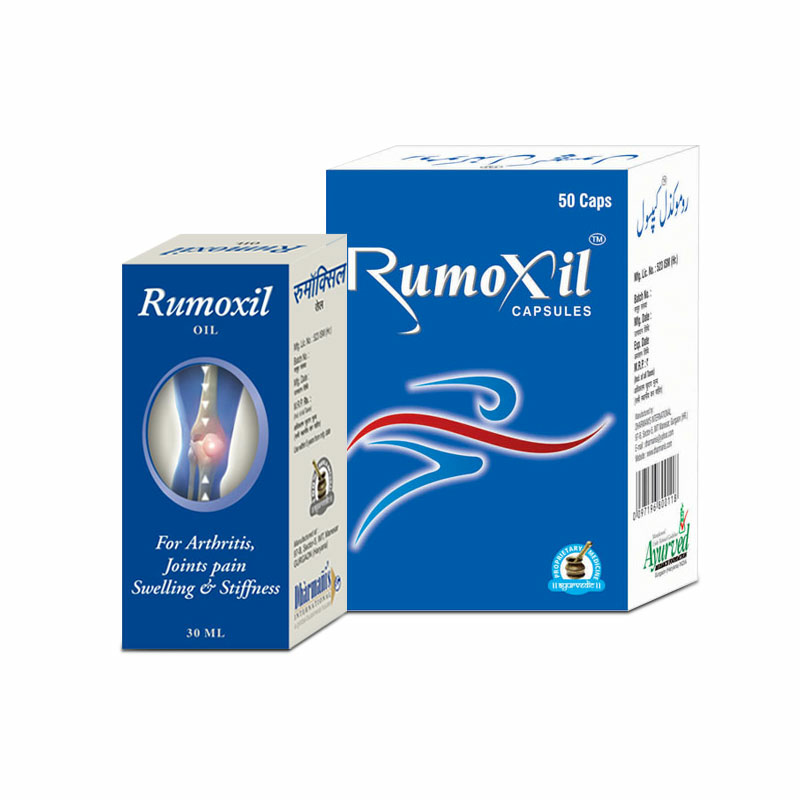 To get even more outstanding benefits, it is recommended to use Rumoxil oil along with the capsules. This combination brings faster results.